Equip the saints for the work of the ministry. How is that for a job description? Your job description was probably put together by some corporate guru and is two pages long with statements that seem to contradict each other. 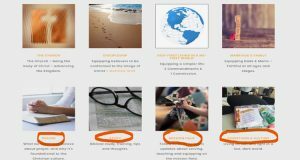 God’s job description for pastors is NINE (count them!) words long. And this equipping mission was on display last week. 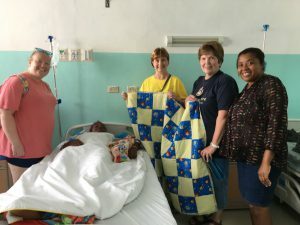 Since we had some connectivity issues while our team was on the ground in Samana I’d like to give you some updates on the mission and another vital equipping subject. 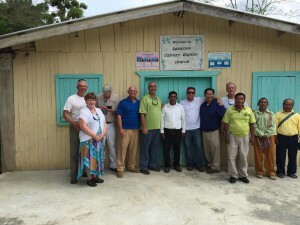 Last summer I sat down with Pastor Jerlin and some of the church leaders from St. Peter’s Church in Samana. Some of last week’s team members were also present in that meeting. My goal was to listen to Pastor Jerlin and his team identify possible mission/ministry projects for the people of Samana. 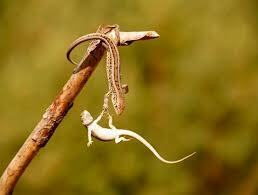 If we could understand the needs and goals then it would help us in planning appropriate mission work for our teams. God’s mission is people and God’s method is people! That distinction opened up a whole new set of possibilities. And Equip would be the operative word for last week’s mission! So the posts for this week will be updates and illustrations of this point. 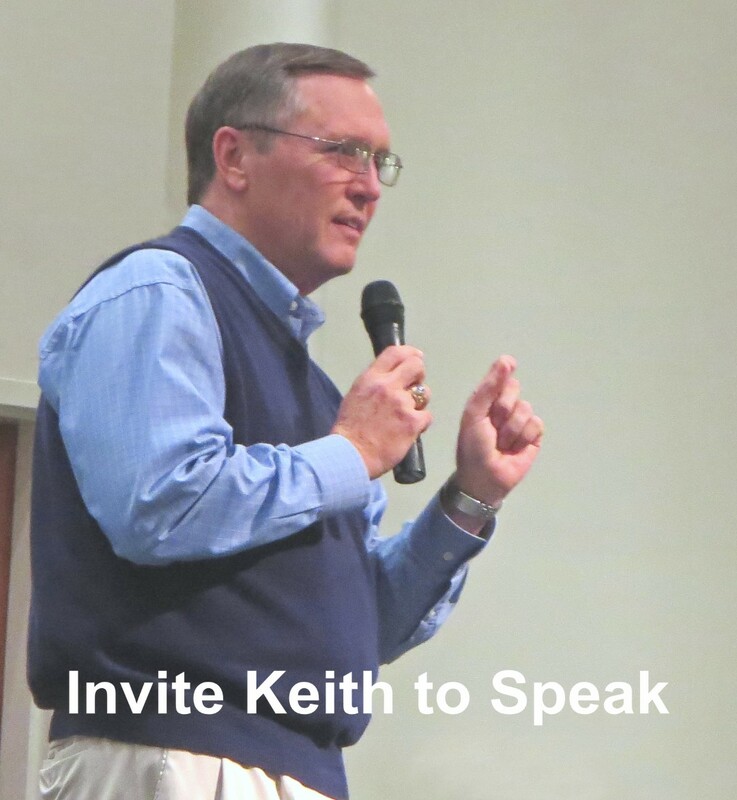 I want to share how we addressed the need to equip people for ministry. The cover photo for this post shows one of the things we did. 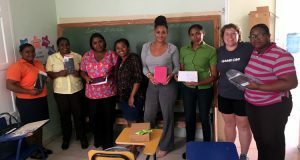 Our friends at Unclaimed Baggage donated Kindle readers for the school teachers. Mission team members prepared the readers and located teaching resources for download. They explained the devices and the new teaching resources that would now be available in the classroom. The school got new tools and the students got teachers who were better equipped! 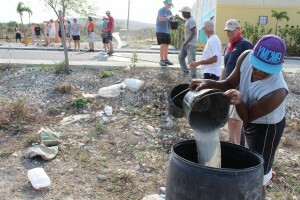 So our next post will highlight another aspect of last week’s mission work. And I’ll be walking everyone through how the new website can help accomplish the equipping mission. But more about that next time! And just so you know, the launch is just days away. So please tune in often. Good or bad, everything in place or not, this thing is getting off the ground!!! 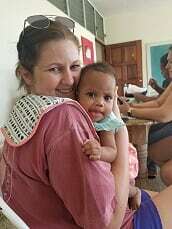 Orphanage Barahona – But This is Belize! ??? 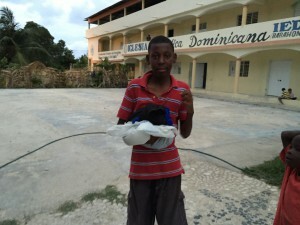 If I am in Belize, why would I need to talk about Orphanage Barahona? 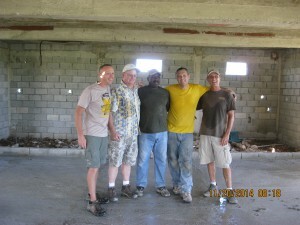 As you know, this week we have a team in Belize. Please continue to pray for this team and the work they are doing. It is going well and I am sure that is due to your prayers. But in the background of this week, there is another team that desperately needs your prayers and attention. 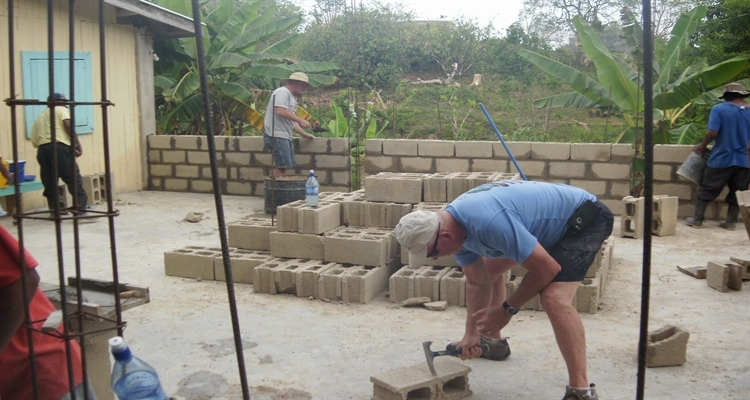 When the Belize team comes in at night, and before we leave in the morning, I am communicating with people who could potentially help us with the orphanage construction at the end of May. The help we need comes is hands and dollars. God has it all. The laborers are His and the resources are His. We just need to find them. Will you please pray? And will you please share this information by any and all means possible? Share it, post it, tweet it, talk about it, whatever it takes. And if you’d like to keep up with the Belize work, just check in on our Facebook page. There isn’t enough time this week to post here and there. Internet is too slow and our drive times are long. Some amazing things began to come together today in Belize. 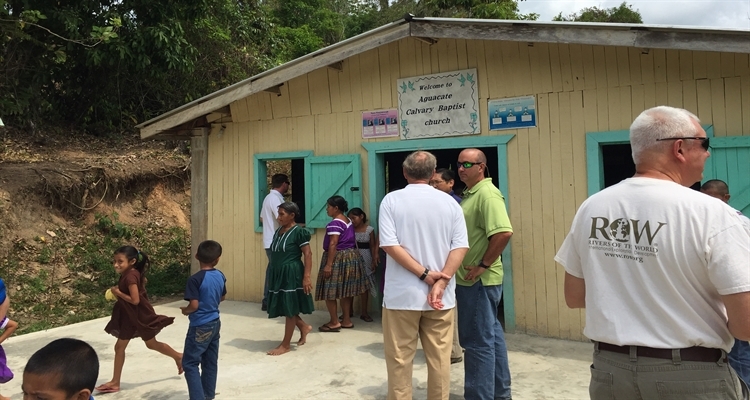 Our team finally arrived at the Calvary Baptist Church in Aguacate, Belize. Plans could almost be seen and touched. And concepts became experiential reality. This village is literally at the end of the road. It’s not easy to get there. But Who was there? 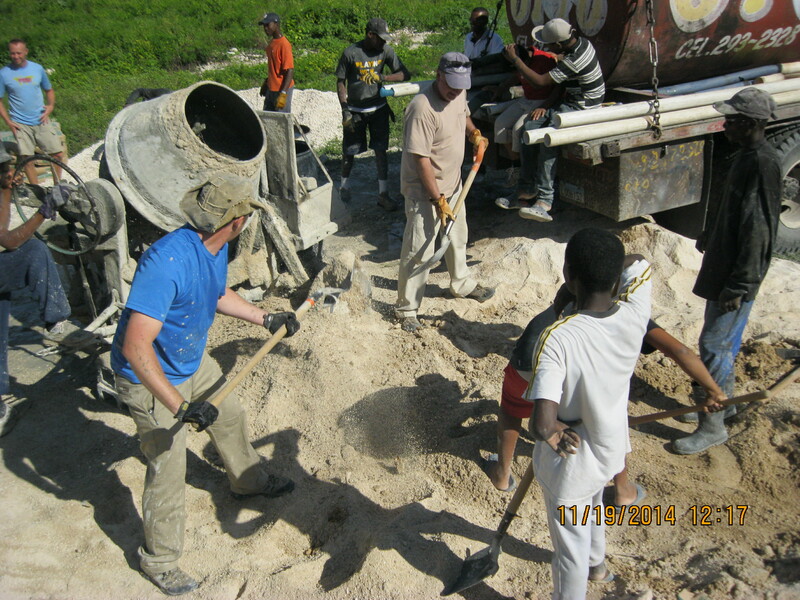 We arrived to find that sand, blocks, and cement had indeed been delivered. Those things stood between us and the entrance to the church. And, yes, God was already there! Going into the building, we found the Church. Worship was in progress. Pastor Salvador was preaching. As believers, we were at home. Very little of the service was what we would call ‘normal.’ It didn’t matter. The Spirit of God inhabits the praises of His people. We sensed that. It was a recurring theme in our evening team debrief and share time. Our team is planning to help this congregation in their ministry. Their building needs expansion. As the accompanying pictures show, what is now the front of the building will be moved forward significantly. It looks like the worship space will just about double. 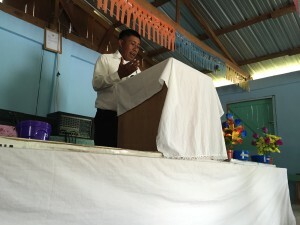 We first met Pastor Salvador after we began the Mathes Pastor Training School in Santa Teresa, Belize. Pastor Salvador’s story is both inspiring and convicting. I’ve shared parts of it previously. He answered God’s call to plant a church in a village that had no church. The journey from Aguacate to the other village was five and a half hours one way. 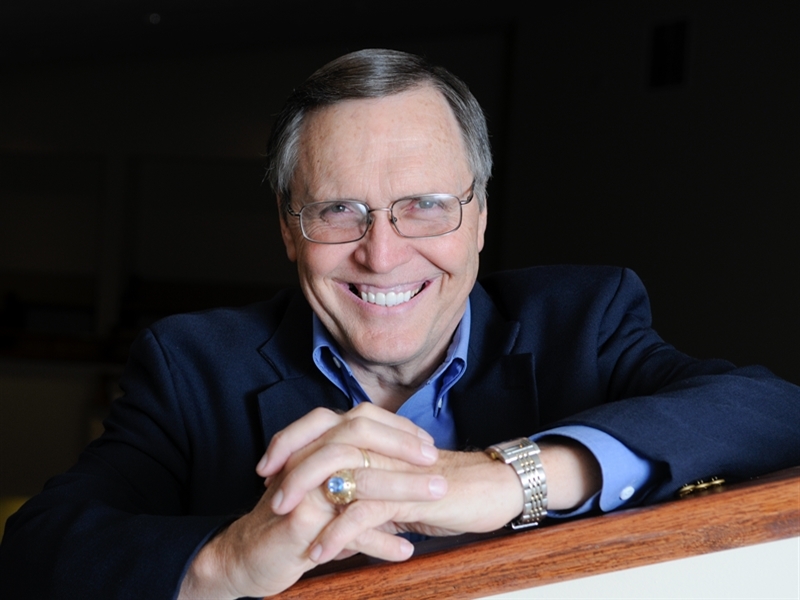 Over a period of years, he was able to see a new body of believers take root in that community. That makes our I’m-too-busy excuses look even more lame when we can drive air-conditioned cars to do ministry! When we have opportunities to invest in ministry with people like these believers in Aguacate, we should count ourselves blessed to do so! They will be to us what Scripture terms iron sharpening iron. And we want to be God’s hand and voice of encouragment to them. Please pray for us this week. We Got It! Thank You! Yesterday, I shared a necessary word about prayer and spiritual warfare. Today, it is a joy to share a very necessary Thank You for praying! 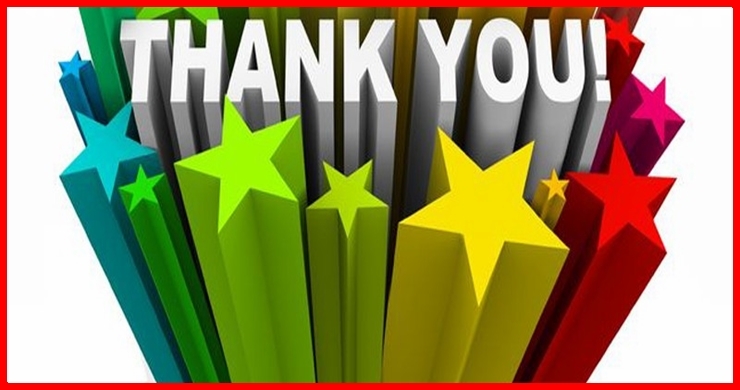 Thank You – Prayers Answered! Even as I write, I don’t know all the details. But I do know enough to fill in some of the ‘blanks.’ I received a text message this morning letting me know the passport should be in hand by early afternoon. That was very good news. However, with an imminent departure ‘should be in hand‘ left some room for doubt. Just after lunch I got another text. That one said the passport had been delivered. Better yet, it was in good shape and all the information was correct! Even things like that matter. From time to time something is incorrect. Had that been the case, the trip to the passport office would have been necessary in order to correct a mistake. The bottom line is, we joined together in prayer for something that was a potential hindrance to the upcoming mission. And today, two things have been confirmed and affirmed for us. First, our Father is more than capable of overcoming any adversity His children face. Second, He answers prayer. That said, it’s easy to make those connections when our prayers are answered with a divine, Yes! However, those truths remain even if our divine answers are, No!, or, Wait. So let me thank you again for joining in the battle. Remember, all prayer is spiritual warfare. And the next time you are facing a crisis, don’t forget to take it to the One who can and will address it perfectly. His answer may not be the one you are looking for, but His answer will be the perfect one. Why? Because He is good and cannot be less than good. Every good and perfect gift comes from Him! Please pray for our Belize mission. Check here for mission updates! What do God’s people do by themselves? In an abolute sense, nothing, because that’s what Jesus said we could do without Him. But think about it like this: Are great steps for the Kingdom usually accomplished by individuals or groups of believers working together? It’s true, God works through individual people. But individuals often don’t know how God will bring His plan to reality. The individual is just doing his or her part. The whole remains unseen. 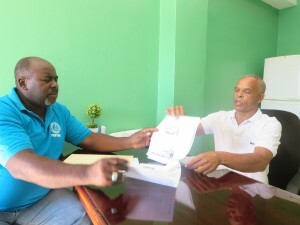 That reality became clearly visible this week in Barahona. And that means it’s time to say another word of Thanks, or Gracias! 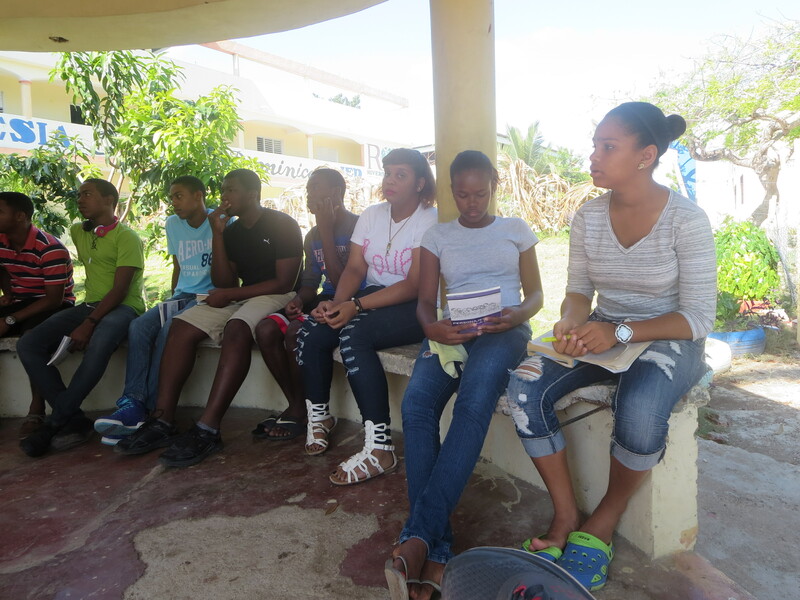 Some years ago, Pastor Pedro and the church in Barahona began a new outreach to a new community. Several teams have accompanied Pedro and his church members to Friday night services in the parking lot of the Villa Progress apartments. An outcome of that ministry was building a new church for that community. 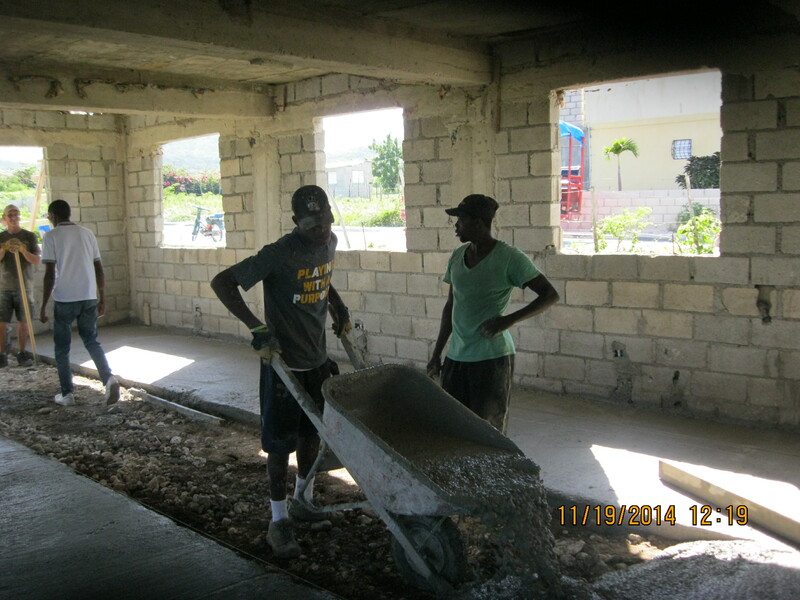 As the church building progressed, the outreach continued. I have had more than one post about the work being done at Villa Progresso. I was blessed to be able to preach the first sermon in that facility. That was right after the floor was poured. 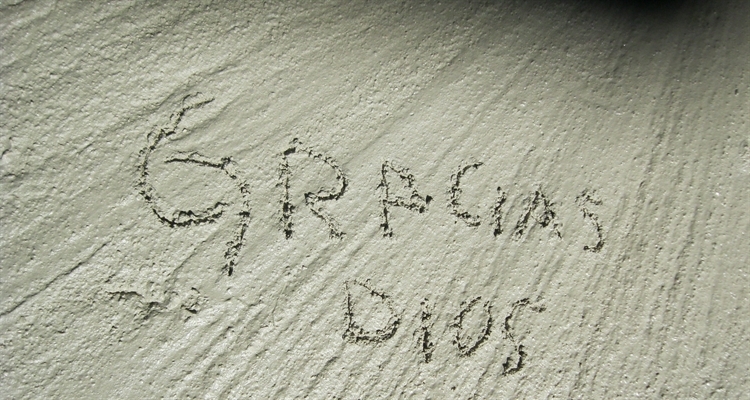 And one of the mission volunteers wrote in the wet cement, Gracias Dios! The building still isn’t finished, but a big step was taken yesterday. And that step pulls the curtain back on how our Father works for our good, even though we don’t always see His hand. I got a call right after the first of this year. The gentleman calling was well-known to me. He and his wife are monthly supporters of this ministry. He has traveled with me as a mission volunteer. I have preached in the church they attend. He had called to tell me they wanted to give money to buy land adjacent to the Villa Progresso church. I had no idea that was coming. 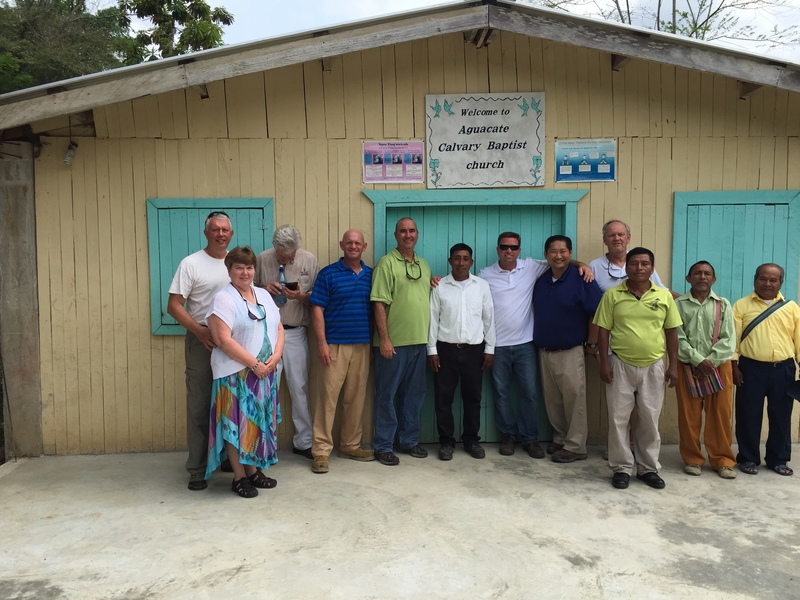 When Pastor Pedro started this mission, he had no idea that one of the mission volunteers who worked on the church would be the person God used to give the church more land. But it all happened. And this week it was brought to a conclusion! with Pedro signing for the church and me paying all the appropriate people, we got it done. The church has doubled the size of its property with this purchase. Please let me encourage you with this news. You probably don’t see all that is going on in your life or ministry. That has often been the case with me. And it can be frustrating, frightening, and the temptation is always there to just throw in the towel. That’s not an answer and we all know it. 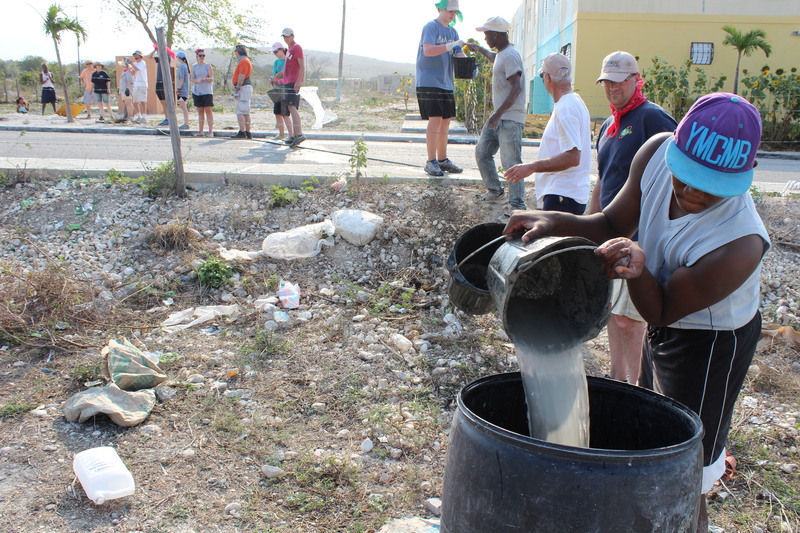 Bucket brigade at Villa Progresso – Working Together! Even though I don’t know your particulars, I do know God is always at work. 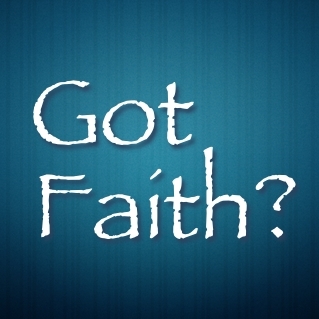 And if we will just remain faithful, we will see what He is up to. And I have always found those moments to be amazing and humbling. I’m thankful for all the people who go, give, pray, and encourage. Together, we can do great things for the Kingdom! The Faces of Missions post was an intro of sorts. 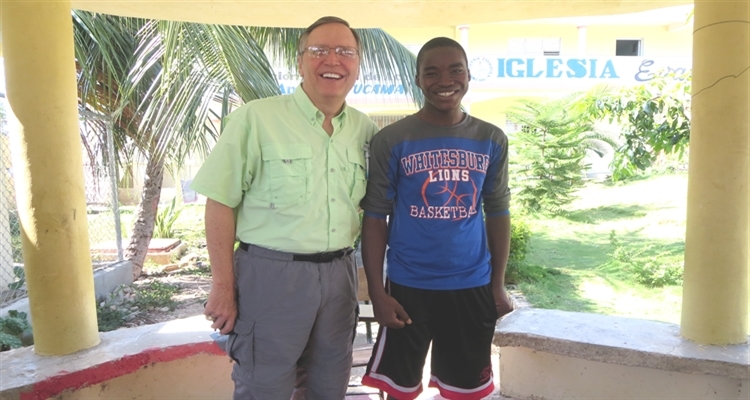 Besides Jodie and his family, there are other faces in Barahona I’d like for you to meet. One is from the class I got to teach yesterday! Sunday morning is always busy in Barahona. Our teams help with the children. There can be as many as 175 on a given Sunday. You can guess our job is easier with larger teams! But we always manage and we are always blessed to share with the children. Mission volunteers also teach the youth classes and I am most often asked to teach the adult class. Imagine my surprise when Pastor Pedro asked me to speak to the youth! As you can see, the class meets in the gazebo. We talked around the circle about foundational beliefs, specifically the book of Genesis. That was their planned material and it’s one of my favorite teaching spots! I was a happy camper. About half way through the class, I noticed this young man with the Whitesburg shirt. Here I was addressing the group and somehow he has managed to get a shirt from back home in the Huntsville area. As the Disney characters would say, It’s a small world after all…. We have a care package for Bioff, can you take it? As you can see, my answer was, Yes. Bioff was glad to get the gift bag and he knew well who had sent it. Several of these boys have people back home who have taken a personal interest in them. And that is a great picture of what missions is all about. 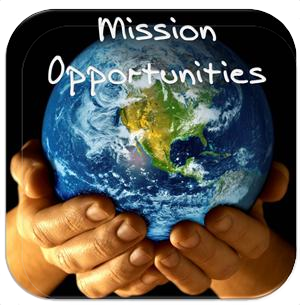 Missions is not about the work. Missions is about the people. Too often, we forget that. I’ll introduce you to a few more of these boys in the next couple of posts. There are reasons for that. Until then, please pray for Bioff. And as you pray, let his name and face represent all the boys here. All stand in need of your prayers and help. In my last post, Success! 1 Down & 1 To Go, much was said about work that needs to be done at the orphanage in Barahona. Today I want to put a face with those tasks. 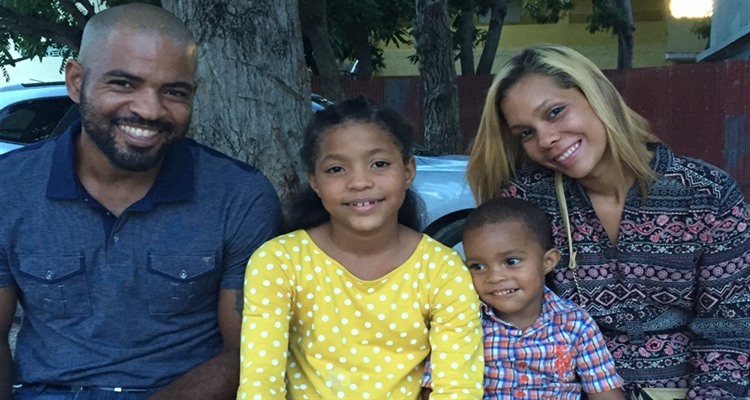 I’d like for you to see Jodie and his family. Is your mission a construction project? Is your mission a medical clinic? Why do I pose the question? Construction or medical, the terms represent TASKS. And from our very American viewpoint, we will focus on the task. 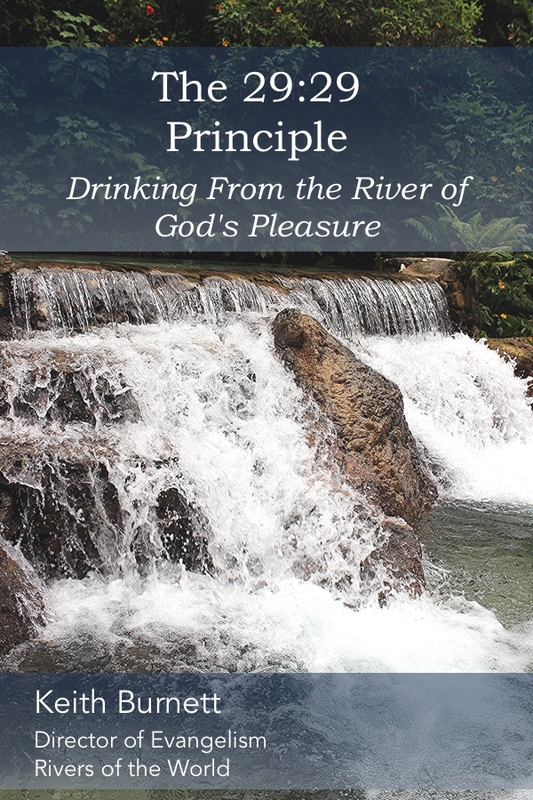 If we have a water purification system to install, then our view is ‘clean water is our job.’ Whatever our tasks may be, do we want to get them done? Yes. Can we throw the baby out with the bath water? Yes! To gain a proper focus on nearly anything, we need to look at our only perfect Model. How did Jesus understand His mission? What is the focus of our Father’s mission in human history? Jesus ‘came to seek and to save those who are lost.’ The work of the Father is to draw people to Himself ‘from every nation, tribe, and tongue.’ The focus of the mission is people. And with people, we have relationships. 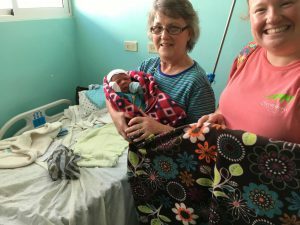 So what is the orphanage mission all about? It’s about the faces that belong to some precious boys. You’ll meet some of them later this week. 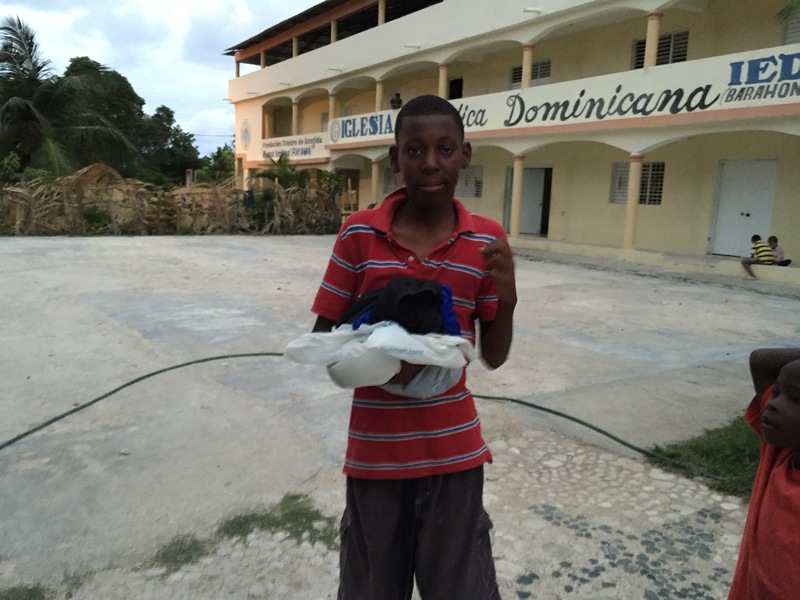 The orphanage mission is about a young man and his family that God has put in a position to make a difference. The orphanage, and other missions, is about the family of God working together to build the Kingdom of God. All of that is in process. And remember, missions have faces! You’ll see more of them here. Come back often!